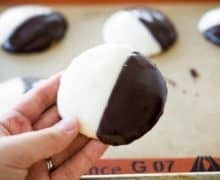 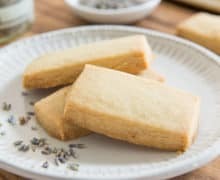 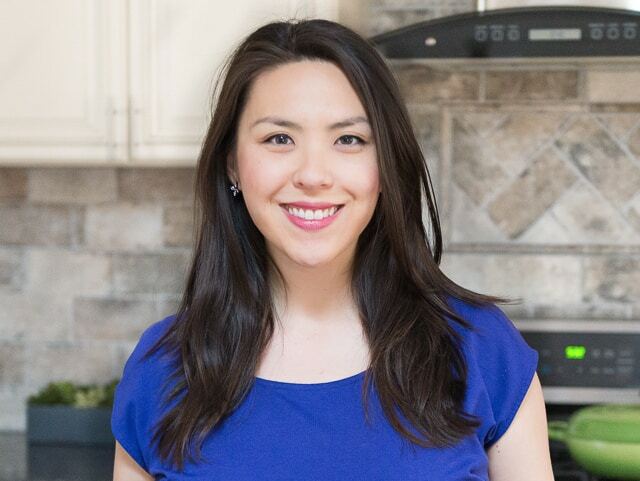 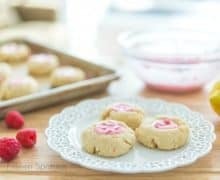 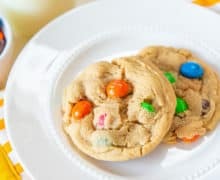 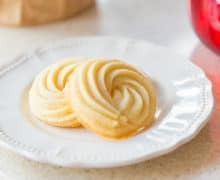 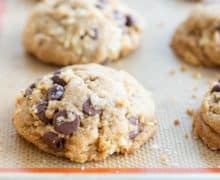 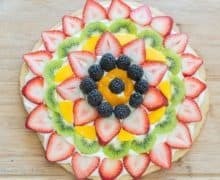 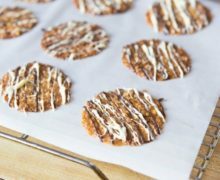 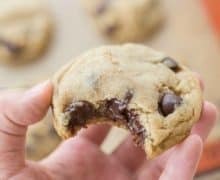 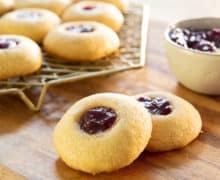 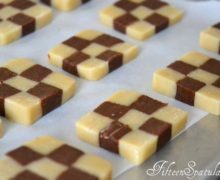 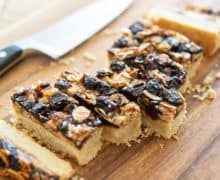 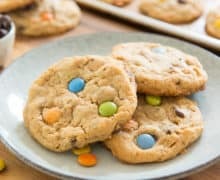 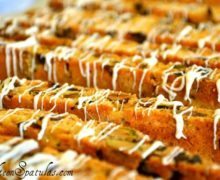 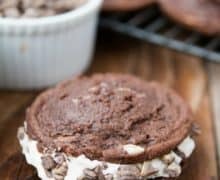 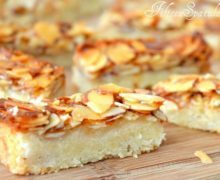 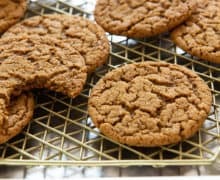 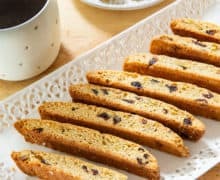 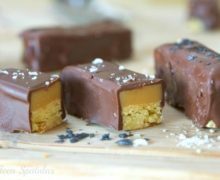 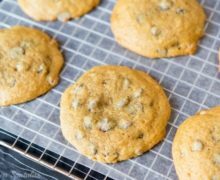 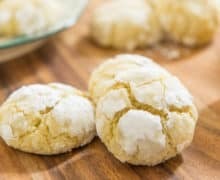 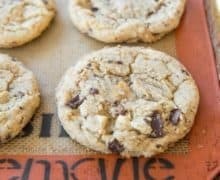 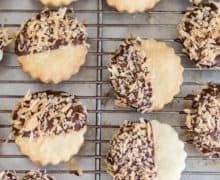 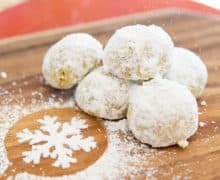 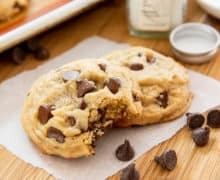 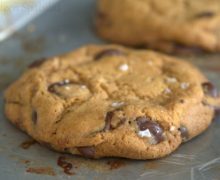 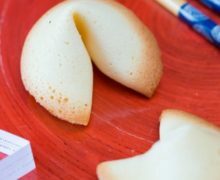 Cookies are one of the quickest types of dessert you can make, they’re easy to transport and share, and there are many types that are all sorts of delicious! 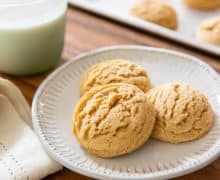 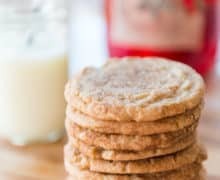 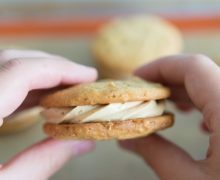 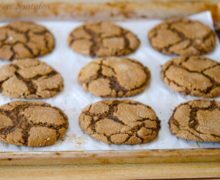 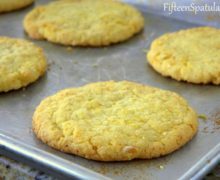 Peanut Butter Cookies, Monster Cookies, and Snickerdoodles are great year-round cookie recipes. 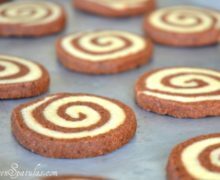 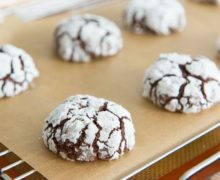 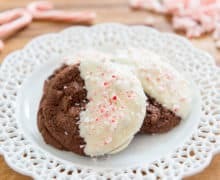 For Christmas and the holidays, Shortbread Cookies, Molasses Cookies, and Chocolate Crinkle Cookies are perfect options. 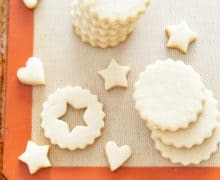 And then there’s Cut Out Cookies for decorating!